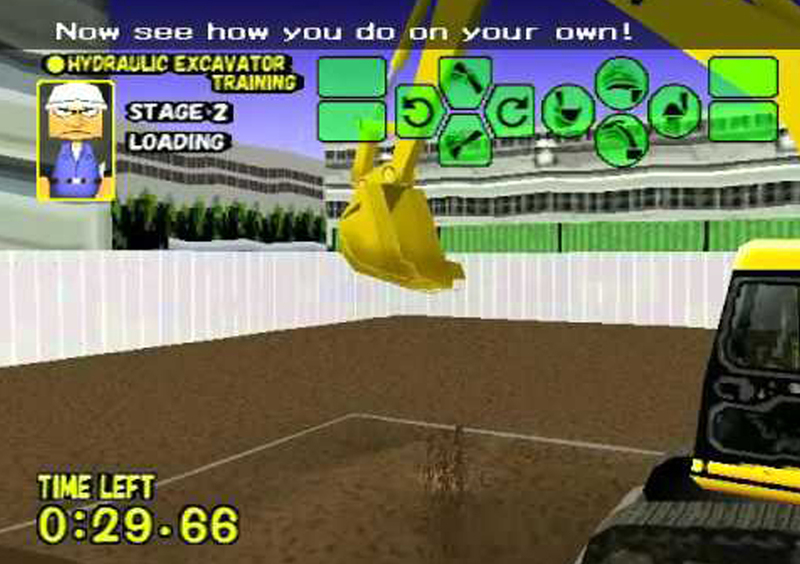 Bulldozers. Cranes. 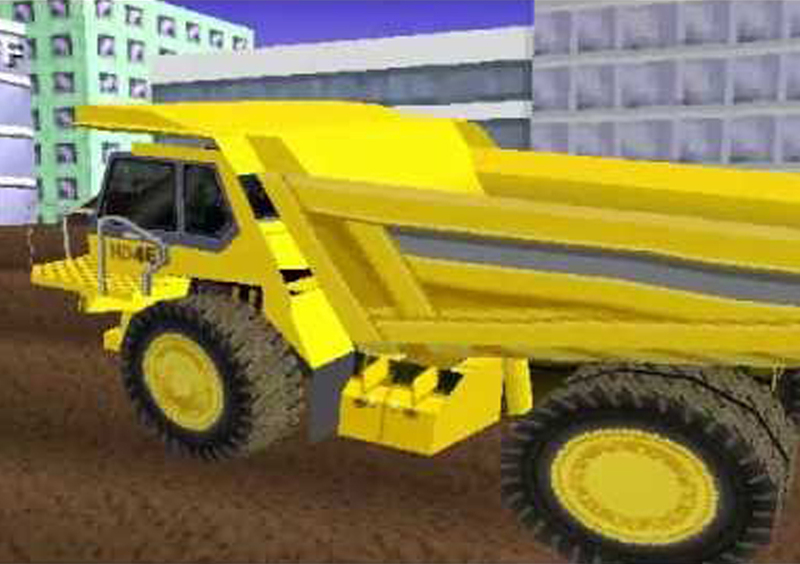 Dump Trucks and more. Roll up your sleeves, earn your construction license and start building! 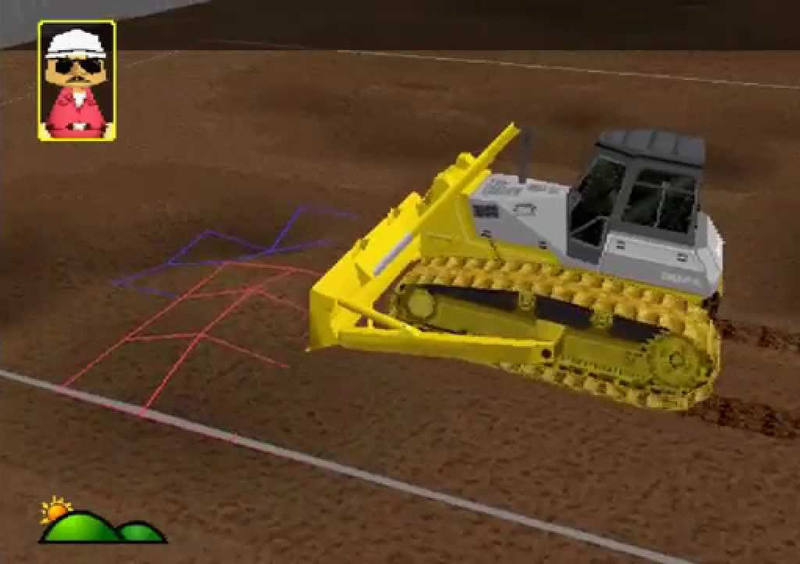 Operate heavy construction equipment that looks, feels, sounds and operates like the real thing. 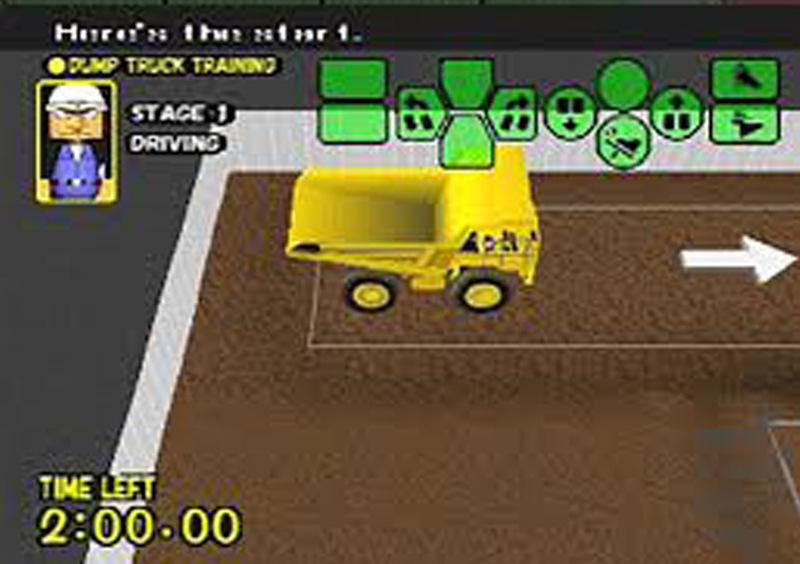 From rumbling hydraulic excavators and hard-working dump trucks to wheel loaders, bulldozers and high-reaching cranes – learn how to operate heavy-duty equipment, just like the ones at real construction sites. 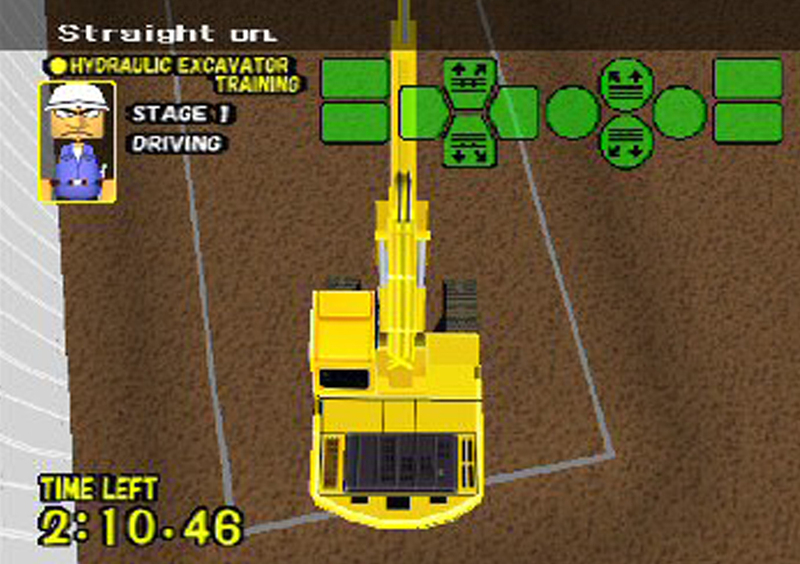 Test your skills in Equipment Rodeo operating the excavators in events like: Treasure Hunt, Mountain Maker, Overdrive and Spin Touch. 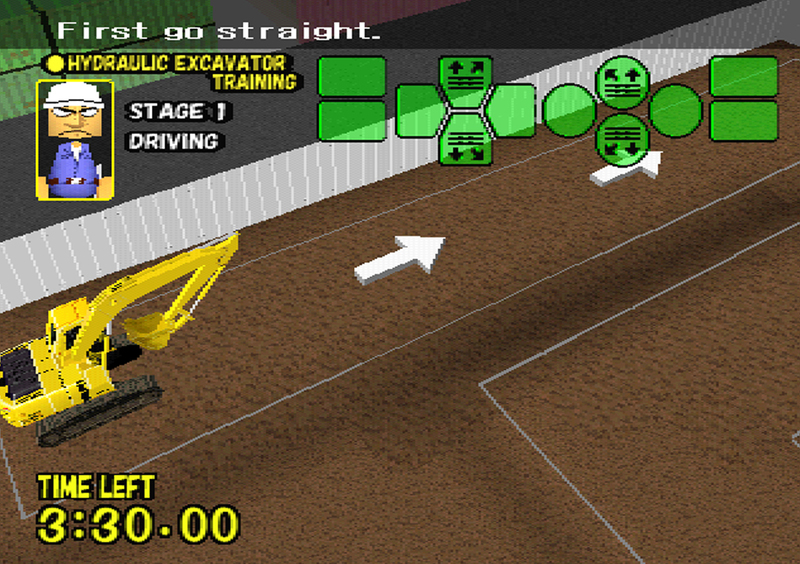 In Practice Mode, pick a machine and build a huge mountain of dirt or tear one down. Even spell your name in the mud! 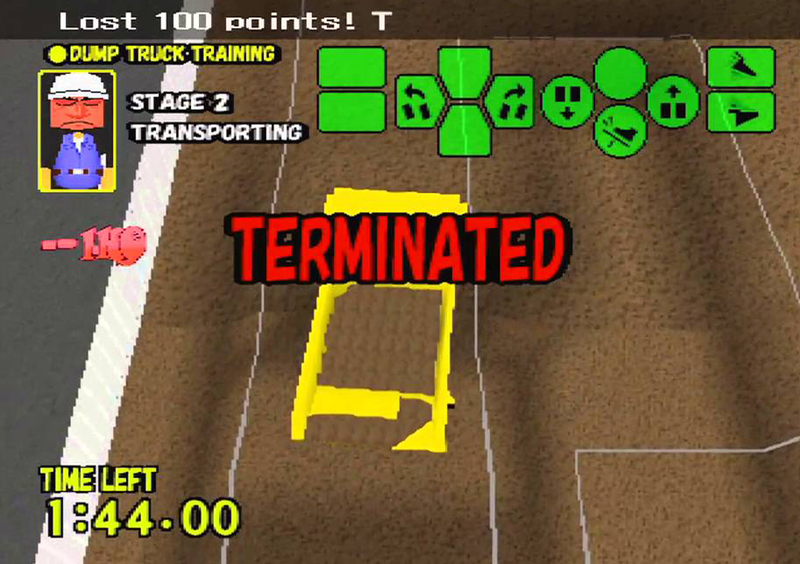 © 2003-2009 Mastiff LLC, All Rights Reserved. Mastiff and the Mastiff logo are trademarks of Mastiff, LLC. © 2003-2009 FAB Communications. 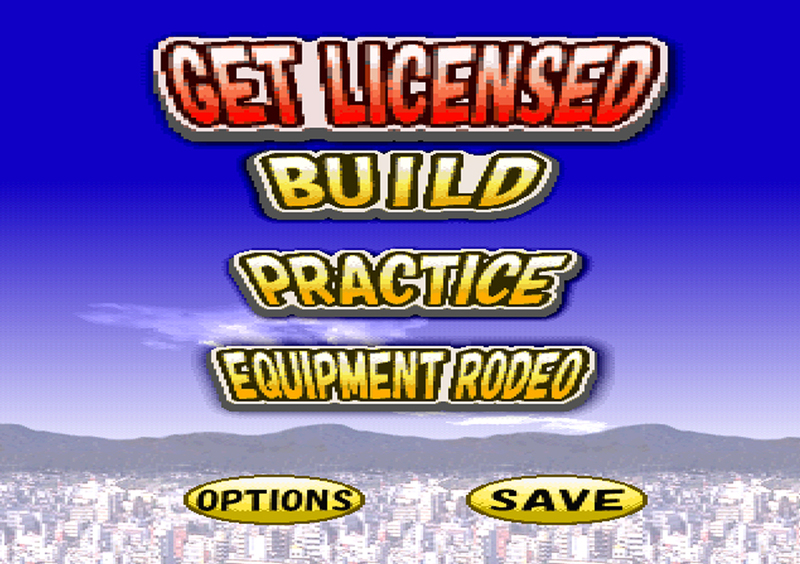 Developed by DDL, Inc.